Moving is hard and your time is valuable! We can make the process easier, and maybe even a little fun because . . . 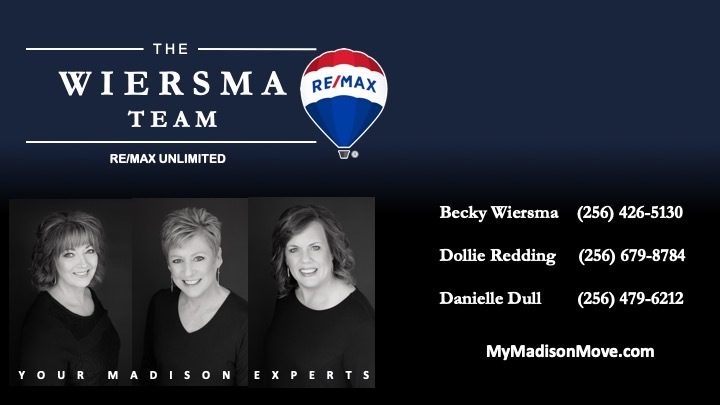 The Wiersma Team is the BEST! They are incredibly hard working, honest, knowledgeable & patient.